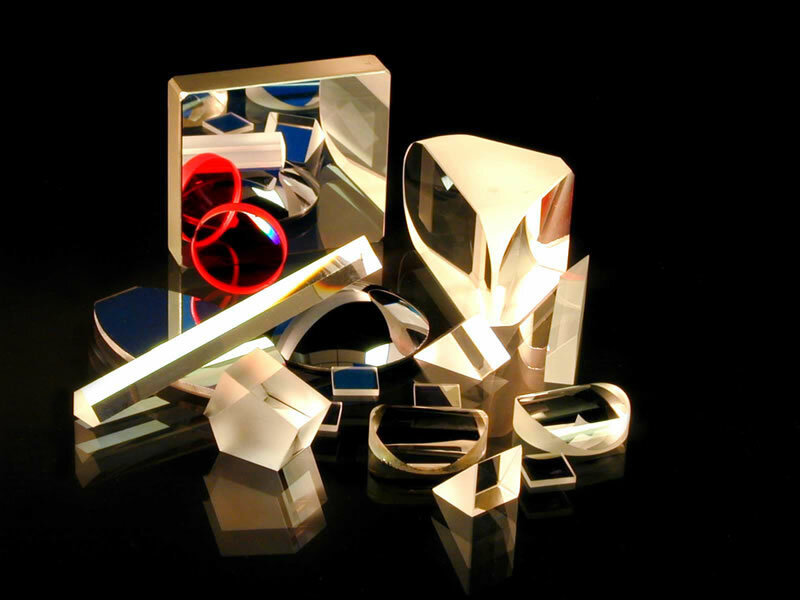 Argyle International manufactures a diverse range of optical components at our factory in mainland China. From .5mm micro lenses to 200mm 7-element assemblies, our customers give us a 10 for service and quality..
You supply a sample, drawing, or specification; we do the rest. We can work with you to refine your specifications. Argyle will handle all of the details from prototype to production. We maintain constant communication with our customers so there are never any surprises. Argyle can stock for JIT delivery, as well as provide quick turn-around in emergency situations. All components are made to customer specifications. From small runs to OEM quantities, we treat all our products with the attention to detail and quality that our customers worldwide have come to expect. Please select Products to learn more.